Gmund Cotton A7 envelopes are made using super soft, must-touch 100% cotton fibers. These Wedding White cotton 5 1/4 x 7 1/4 invitation envelopes feature a Euroflap design. 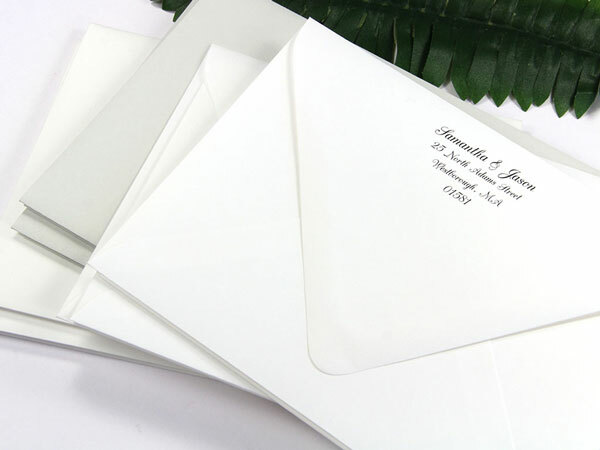 A7 cotton envelopes are the perfect size to fit standard 5 x 7 cards, the most common size used for wedding invitations. The thick 74lb text cotton paper is acid/lignin free, archival and fade resistant. We've test printed this envelope in house and found that it prints well on both laser and ink jet printers. Not all inks & printers are the same, papers samples recommended to test print. Our in house print tests reveal that cotton paper envelopes print well on both laser and ink jet printers. 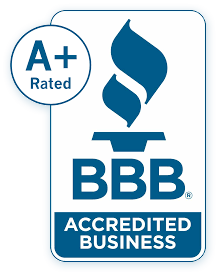 Of course, for superb results we recommend letterpress or engraving.